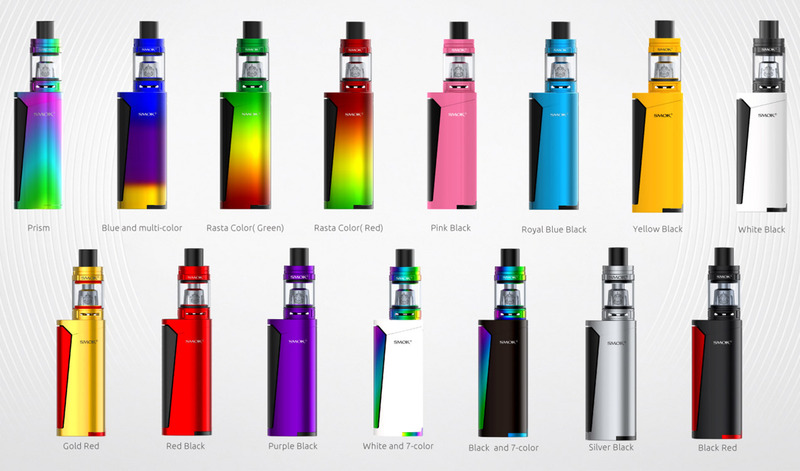 The new SMOK Priv V8 Kit consists of a Priv V8 MOD and a TFV8 Baby tank. The fashionable colors available elevates the Priv V8 MODs appearance and certainly attracts attention. Its compact size brings convenience for daily use too. Priv V8 features a simple one-button activation making vaping super easy. TFV8 Baby adopts a 3ml e-juice capacity and smooth airflow system. Specially designed, and prepared, the new V8 Baby-M2 coils in this kit improve your vaping experience greatly. It is also compatible with traditional Baby Beast coils, making the Priv V8 Kit a wise selection for optimal flavor and massive clouds.